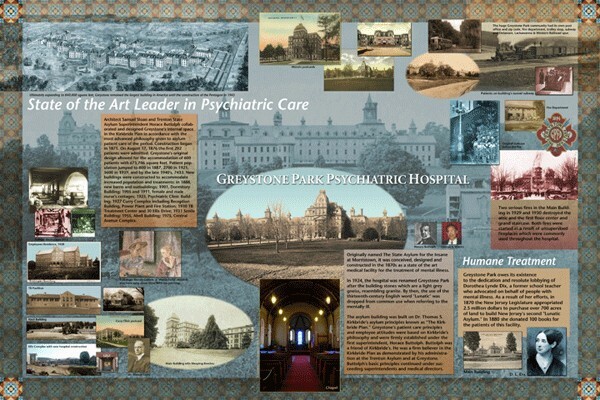 Four porcelain enamel signworks were commissioned in 2007 under the NJ Public Building Arts Inclusion act to commemorate 130 years of psychiatric care at Greystone Park Psychiatric Hospital in Morris Plains, New Jersey. 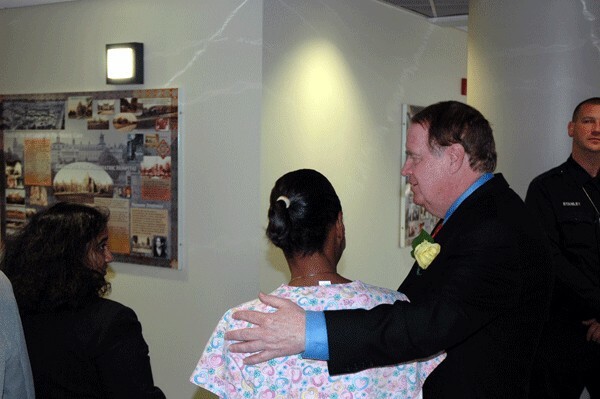 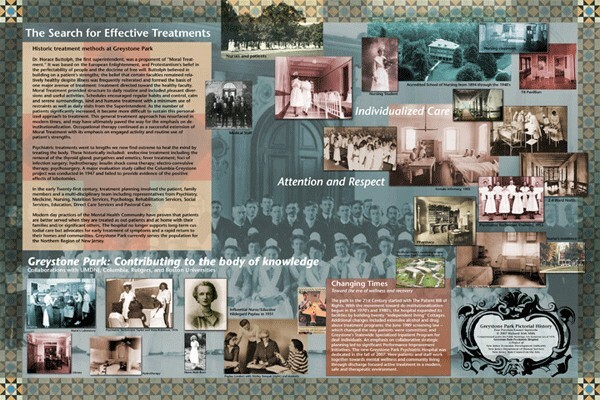 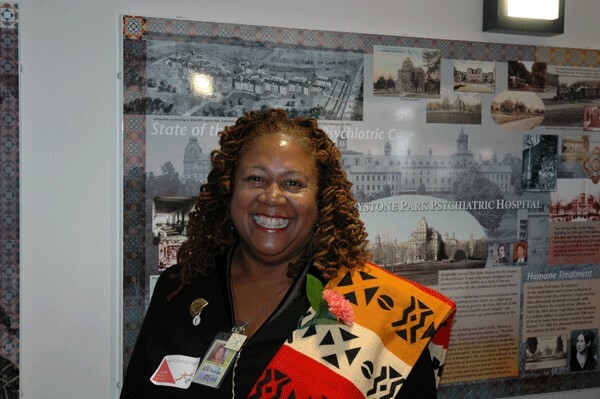 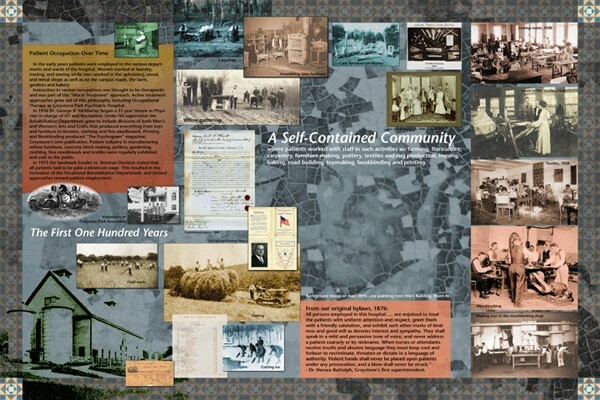 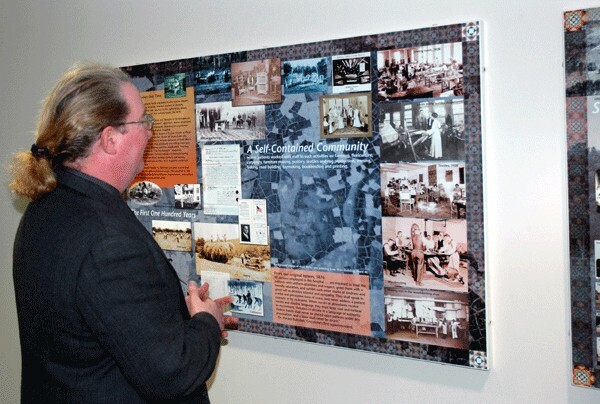 After discussions and research conducted with health care officials at the hospital a pictorial history was assembled narrating the development of psychiatric care at this historic facility. 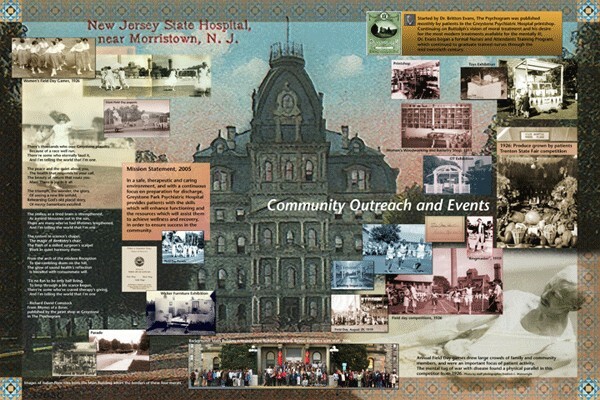 The murals are located in the atrium of the new Greystone Park Hospital, dedicated in 2007.